In its publication “Making the Case for Arts Education,” the Ontario Arts Council reported that involvement in music helps young people do better in school and in life. This research tells us that young people exposed to music demonstrate improved reading, writing and mathematical skills. Additionally, their ability to think creatively, work in teams, communicate, solve problems and exercise self-discipline is greatly enhanced. Students say that their commitment to music keeps them focused and motivated in everything they pursue, helping them to attain a higher level of achievement in all areas of their life, as well as a sense of personal accomplishment. 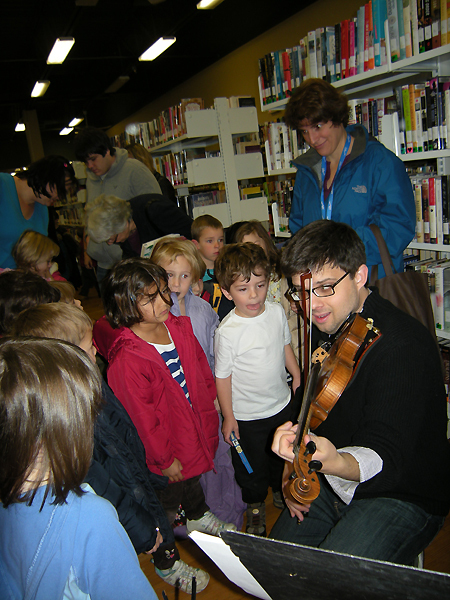 The Sudbury Symphony Orchestra believes in the value of music and music education by offering a variety of programs that are designed to teach and inspire students of all ages. 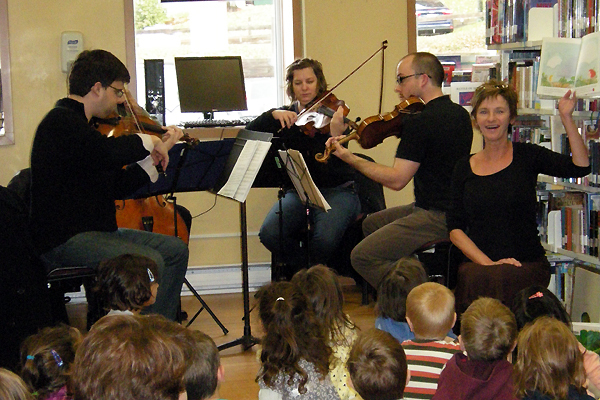 During the 2013.2014 season, over 2,800 people were reached through the SSO’s Outreach and Education programming.